Material on this site may be quoted or reproduced for educational purposes without prior permission, provided appropriate credit is given. Any commercial use of this material is prohibited without prior permission from the BeVocal. Commercial requests for use of UHS materials should be submitted by email using the link below. When crediting the use of portions of our site or materials within it copyrighted by the Wellness Network, please use: "Used by permission of BeVocal, The University of Texas at Austin." 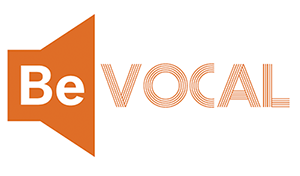 If you quote materials posted on our site that are in the public domain, we would appreciate you giving this site credit with the phrase: "Courtesy of BeVocal, The University of Texas at Austin."